The 17th Annual Aggieland Invitational Girls Basketball tournament began today with 58 teams participating. An estimated 1,000 plus spectators joined in the fun throughout the day as well. The first games of the day hosted local teams, College Station vs. Brenham, Rudder vs. Mayde Creek, Bryan vs. Seguin, and A&M Consolidated vs. Northside. Houston Christian had two dominate performances and appears eager to continue their run towards the Division I championship. Madisonville fell short to Waco La Vega in their run to defend the Division II championship. The game of the day goes to Greenhill vs. Clear Falls, as the game featured an exciting finish capped off by a Greenhill buzzer beating layup. Tomorrow we will narrow the contenders for the championships on Saturday afternoon. 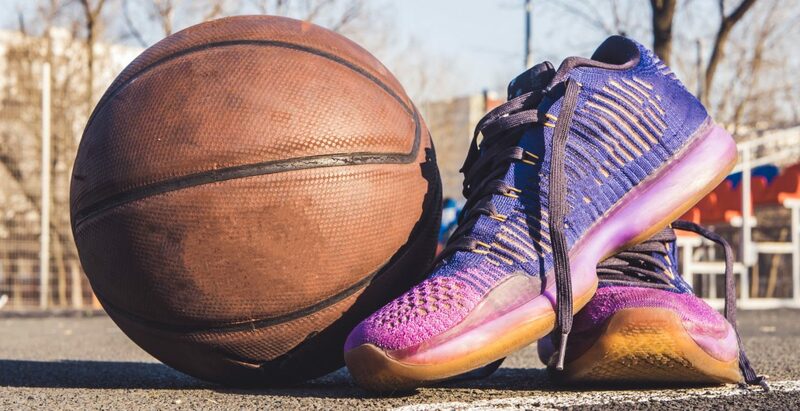 In Division I, tomorrow at 12:30pm Spring vs. Rockwall will play at A&M Consolidated in Gym 1, and Centennial vs. North Crowley will play at A&M Consolidated in Gym 2. Houston Christian vs. Hendrickson will play at Bryan High School in Gym 1, and Trimble Tech vs. Wylie East will play at Bryan High in Gym 2. The general public is invited to attend games. Tickets can be purchased at any of the four area high school gyms, and permit spectators to all games for that day. Real-time score updates will be available daily on the Bryan College Station Sports + Events Twitter account (@BCSsportsevents) or by following #ai17. 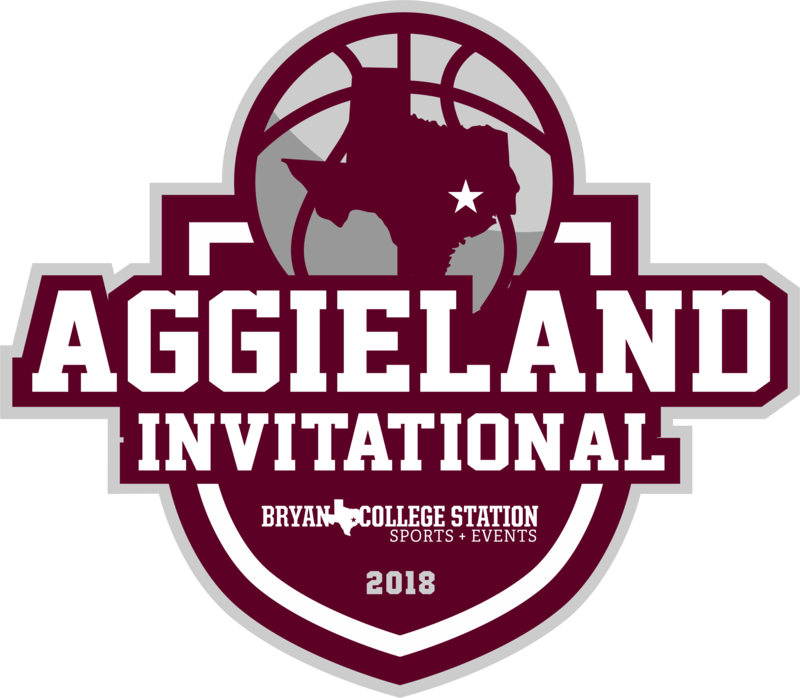 The updated brackets are available on http://www.aggielandinvitational.com.